You may take them for granted, but your ears work hard for you every day—helping you hear and keep your balance. It’s important to understand how they work and what can go wrong with them. 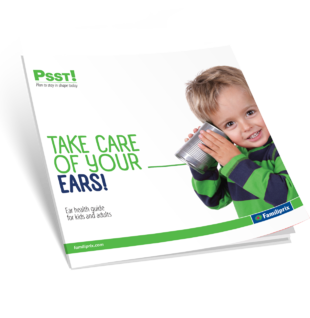 That’s why Familiprix created this short health guide, “Take Care of Your Ears!” It’s a handy tool to help you care for your ears so they stay healthy and problem-free! Can It Be Treated, Doctor? Why Are My Ears Plugged Up?